Released through his own record label Roc Nation, the Jay Z track was written as a tribute to his and featured vocalist Alicia Keys' hometown, New York City. The song won Grammy Awards for Best Rap Song and Best Rap/Sung Collaboration, and was nominated in one other category. 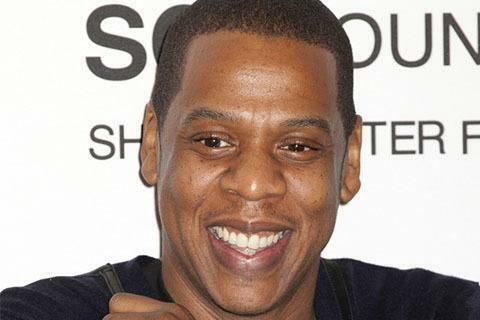 It was Jay Z's first number-one single on the Billboard Hot 100 as a lead artist.